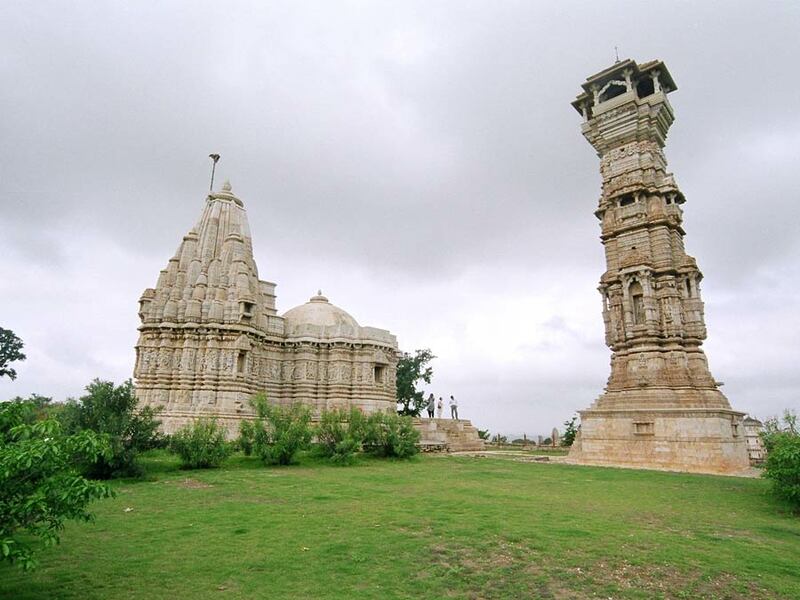 Chittorgarh is also known as "Chittaurgarh" or "Chittor" and an interesting place to explore in Rajasthan, India. 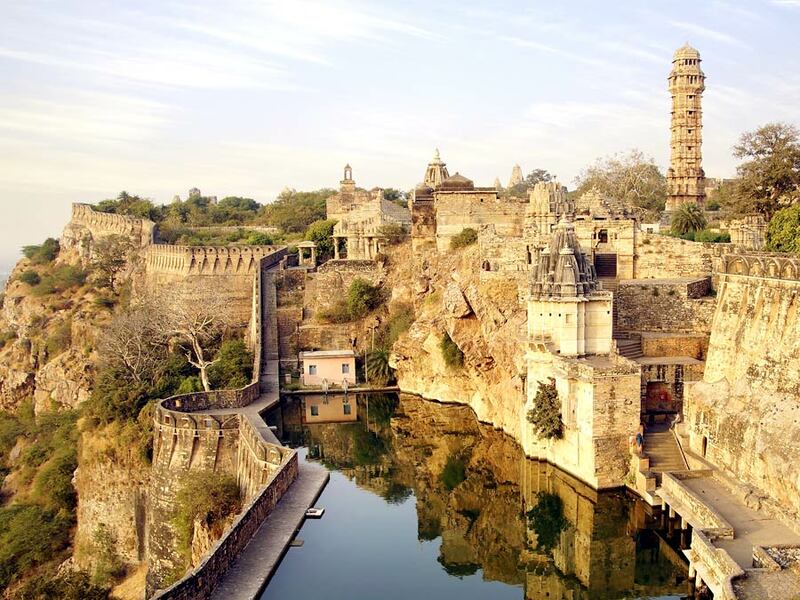 The most famous tourist attraction in this city is Chittorgarh Fort - which portrays Rajput culture and values. 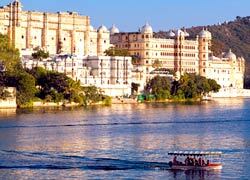 Our company representative will pick you from your desired location in an air-conditioned to leave for a full day tour of Chittorgarh (Udaipur Chittorgarh Day Tour). 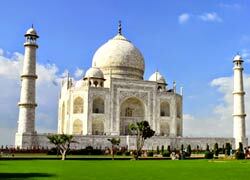 It is a World Heritage Site and one of the largest forts in India. 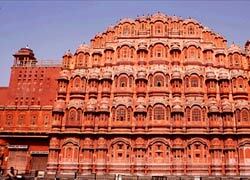 The fort was built by Mauryans during the 7th century AD. It is spread over an area of 691. 9 acres and sprawls grandly over a hill. This fort was at first ruled by Guhilot and then by Sisodias, the Suryavanshi clans of Chattari Rajputs, from 7th century, until it was finally abandoned in 1568 after the siege by Emperor Akbar in 1567. 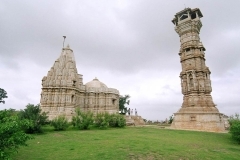 The major attractions within this fort are Vijay Stambha (Tower of Victory), Kirti Stambha (Tower of Fame), Rana Kumbha Palace and Padmini’s Palace. Have your lunch at the desired place. After having lunch, you will drive back to Udaipur.